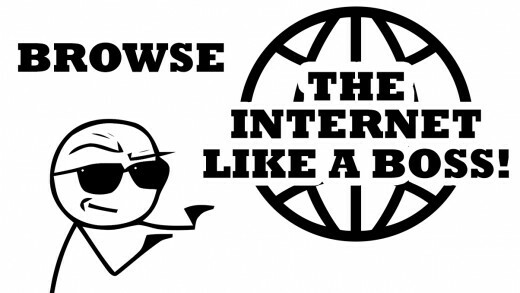 Wanna be a boss in using the Internet? The internet has been the primary source of information today, and it can be very frustrating if you did not know how to maximize the use of the net. 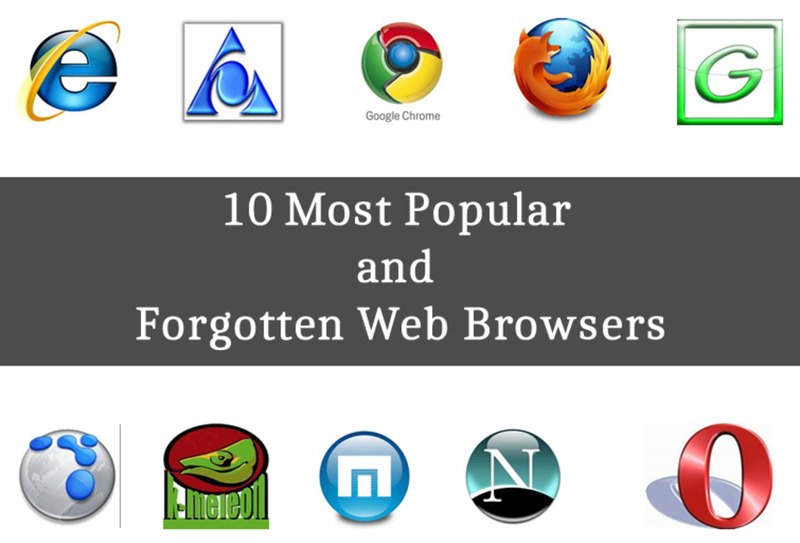 NOTE: I will be just focusing on the two most popular browsers, Google Chrome and Mozilla Firefox. If you are using neither of the two, then downloading and installing it is a MUST. Google, pronounced as (go̅o̅′gəl), is the most popular and used search engine on the web. But did you know that it has some capabilities that could make your search much easier? 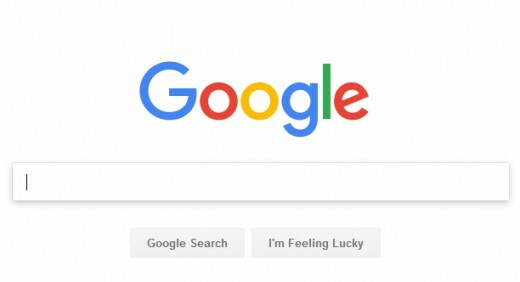 By using this techniques, you can find extremely relevant results based on the search item you typed on the Google's input box, or even in the browsers. I will teach you how to get the most relevant results by using some of the Google's Advanced Commands. SITE is used when you are going to search an item in a particular website. So, searching joween18 on hubpages.com should be typed as: joween18 site:hubpages.com, and don't leave a space between site, and the site, coz it may not work. This command will look for the specific file types or file extensions you are searching. So, searching helloworld, with file extension .pdf, should be helloworld filetype:pdf. This command searches the URLs or links to the sites rather than its contents. For easy understanding, we will use hello as the keyword, and helloworld is the URL we will be finding. So by the typing the search keyword and the command can be: hello inurl:helloworld, or inurl:helloworld hello. INURL return the webpages containing the word "helloword" with the contents containing the word "hello." DEFINE will return the definition of the keyword you are searching. So, by typing define:biology, this will return the Google's definition of the word "biology." SAFESEARH will return results that do not contain adult material. To use it, type safesearch:keyword. By using this, Google will search for the specific keyword within the given number range. So, by searching helloworld 1000...2222, Google will return the results of "helloworld" within the range of 1000 to 2222. Google has lots of search commands; I am only listing the ones that I think the most useful. To view the full catalog of commands, click here. Google will allow you to make precise adjustments in getting your search results. It can be within the 24 hours, or past month period. Feel free to explore its options. Wikipedia has been the number one site for people doing research and students doing home works. But being a wiki, any persons accessing the site can edit and change the contents making it a bit unreliable. Though, editing the sites contents requires references and information sources so don't worry. 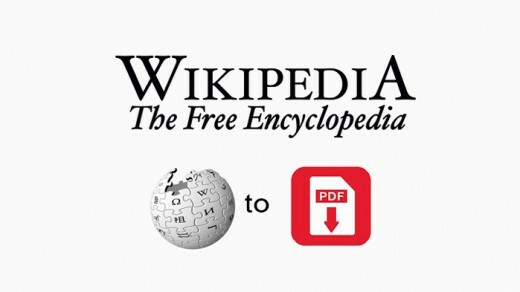 And did you know that you can download Wikipedia articles in PDF format?! It is really simple by the way. Just look on the left side and look for Download as PDF. By clicking that hyperlink, you will be redirected to a download site, and you should wait for your file to be generated. 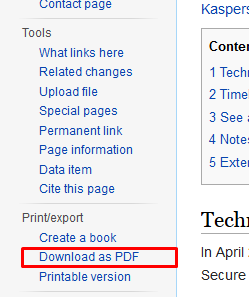 When completed and prompted, you may now begin downloading your PDF File. 3. Fast Screenshots Like a Boss! If you are a person who wants to share your knowledge by doing a tutorial like me, or a person seeking help about your damaged software so having a screenshot is necessary for easy understanding. I assume you already know the function of that Print Scrn/Prnt Scrn/Prt Scn/Prt Scr/Prt Sc button in your keyboard. It is used to copy what on the screen right? And then using MSPaint, paste and save to make your screenshot a picture. Well, I should say that is so old school and time-consuming. Another way is to use the Snipping Tool, which I believe is pre-installed in Windows 7 and later versions. You can find this tool by hitting the Windows Logo Key then typing Snipping Tool in the search bar. The Snipping Tool is quite convenient to use but I there is a much better way of doing screenshots using this third party application named LightShot (click to download). LightShot allows users to take screenshots just by hitting Print Screen (no MSPaint) and edit it directly (add text or a box) and upload to the cloud or save on the computer. Try it; it's totally free. Another Tip: If you are using Windows 8 or 8.1 try pressing Windows Logo + Print Screen to take instant screenshots. The shots should be located in the Pictures Library, inside the Screenshots folder. Add-ons are little programs that are an addition to your favorite browser. It could only run particular tasks or make a significant number of commands from scripts. Add-ons are usually free and developed by individuals or a non-profit organization, so if you have the capacity, you can make a donation to them. 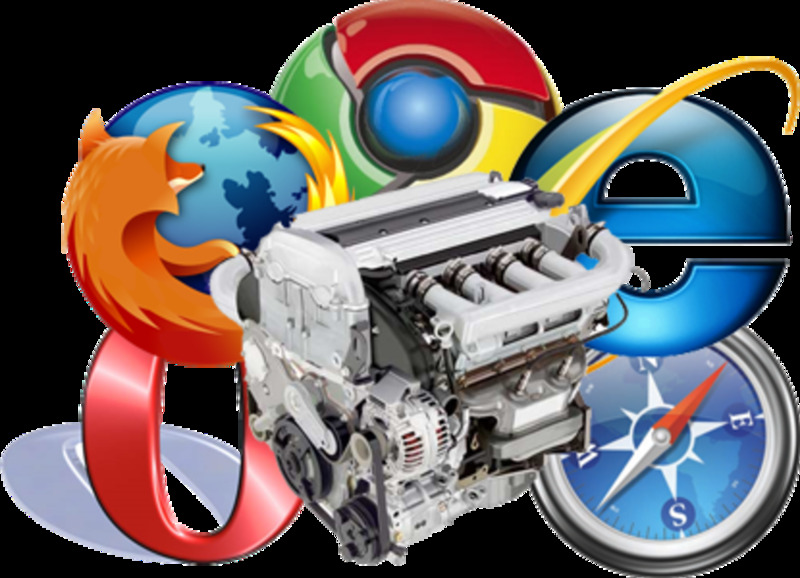 Whether your browser is Firefox or Chrome, this two add-ons I will list is a must have, and I recommend it. 1. Adblock for Chrome and Adblock Plus for Firefox. Different names same functions, this add-on, allows you to install scripts that can automatically redirect and skip ads like adf.ly. User scripts can be download here on GreasyFork. 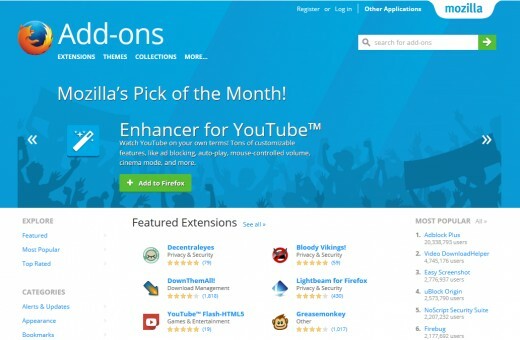 You can also view the Firefox and Chrome add-ons site for more add-ons, and choose the ones that you think is useful. Note: The terms Add-ons and Extensions are practically the same. 5. Making the Password Field Naked! Password fields are tactically created to ensure your security and no one could view your password while typing it. This is also convenient because you will not worry about your private information being known but there are downsides to this. Are you the kind of person who entirely delete the whole password field even there is only one mistaken character? Well, I am so it I am sharing this for future use. 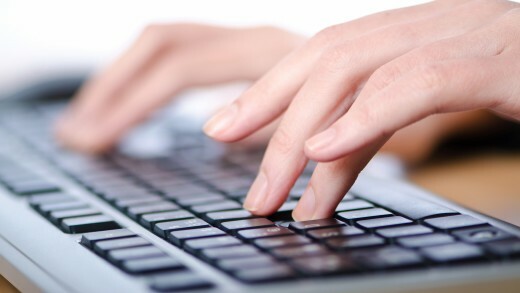 NOTE: Showing your password is quite convenient if you are surfing the net ALONE or no one is looking at your computer monitor. Hover you cursor over a Password Field and right-click. A window should open below then look for the code input type="password". 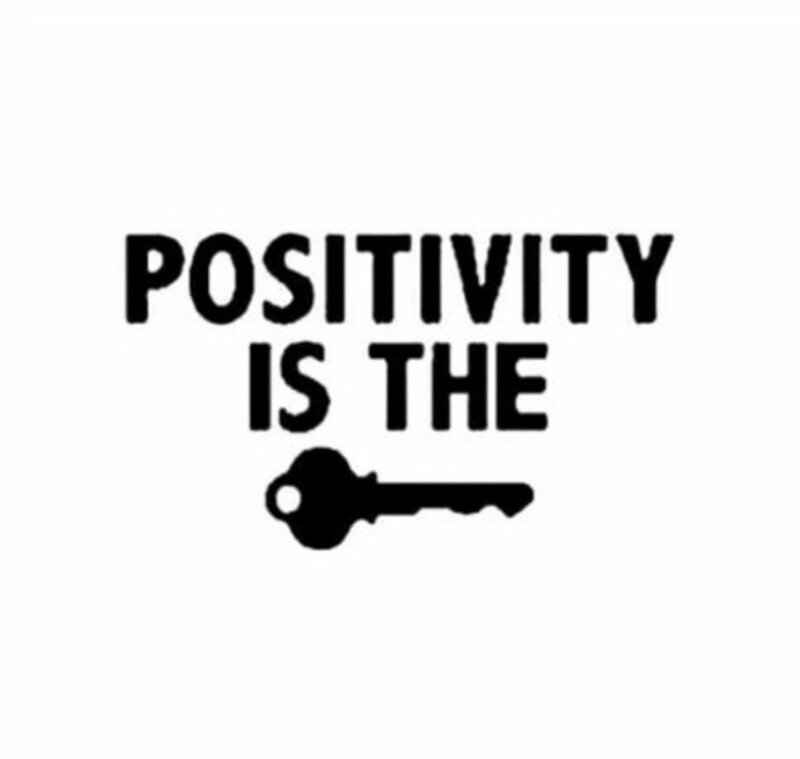 Change "password" to "text" (with quotes) or double-click the word password and change it to text. NOTE: This trick will be reset once the page reloads, so if you wanted to show your password again, then you should start all over again. Default browsing settings are good, but your browser can do much better if properly tweaked. Just a reminder, if done improperly, this tweaks may damage your browser, your browsing experience, and you may need re-install a fresh copy. Firefox's about:config page. It display your browser's default preferences when not modified. 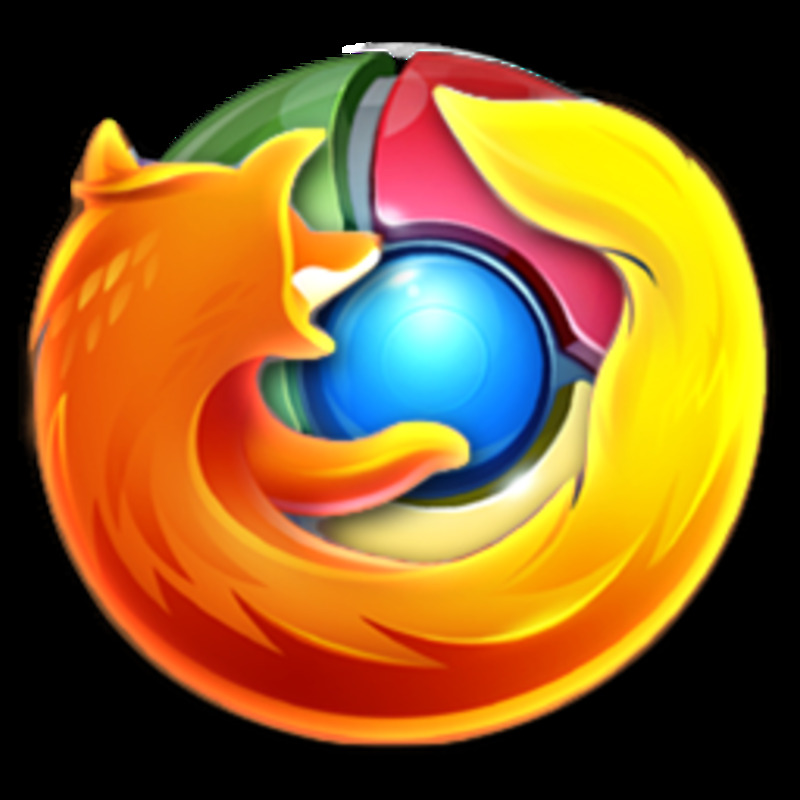 Firefox has been one of the most powerful browser today but with proper configurations, it can do much better. This tweak will noticeably increase your browser speed and more. To start, type about:config on the address bar, a warning will appear and click "I'll be careful, I promise!". As of now, Chrome is fast enough that it doesn't require any real tweaks, I guess. But you are free to explore its option by typing chrome://chrome-urls in the Omnibox or address bar. 7. Switch Gmail Mailboxes Like a Boss! The address bar keeps you on a track of what part of the website you are browsing. But sometimes, the address is very useful in certain situations. For instance, if you have multiple accounts on Gmail you can easily switch accounts by using the address bar. For example, you have three accounts that you wanted to log-in, assuming mailbox1@gmail.com, mailbox2@gmail.com and mailbox3@gmail.com are going to be logged-in sequentially, so first head-on to the mail.google.com. Log-in mailbox1@gmail.com and notice the address bar. The address should be https://mail.google.com/mail/u/0. You will be redirected to a new login form and supply your login credentials, one successful you can now add mailbox3@gmail.com. Use the same procedure and continue until you've logged-in all of your accounts. 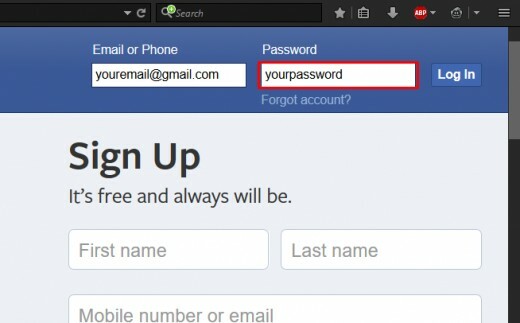 To switch email accounts notice on the address bar the URL you are in https://mail.google.com/mail/u/0. Change that 0 in the end to change accounts. Take note that the first account logged-in is defined by the number 0. In our case, we have three mailboxes logged in. mailbox1@gmail.com should be at https://mail.google.com/mail/u/0, mailbox2@gmail.com at https://mail.google.com/mail/u/1 and lastly, mailbox3@gmail.com to https://mail.google.com/mail/u/2. Easy isn't it? 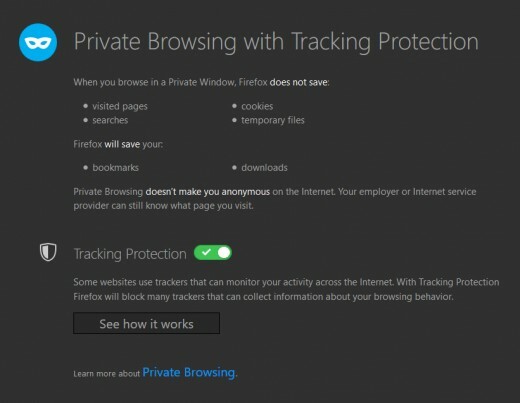 Firefox's Private Mode. Activated by Ctrl + Shift + P.
Everyone loves their privacy to be protected. So making it sure that it is protected during internet time is by going invisible or leaving no traces. To access in Chrome, press ctrl+shift+n and in Firefox press ctrl+shift+p. Though your computer won't have a record of your browsing history, your internet service provider (ISP) or employer can still track the pages you visit. To maximize your privacy, use of Virtual Private Networks (VPN) or a Proxy Server is recommended. This tools will hide your real IP Address and replace it with the server's IP Address you are connected to. These are usually paid ones but can find free ones by goggling it. But take note, some web servers does not allow proxies or VPN IP Addresses in accessing their websites, so if you are told to disable, just simply follow. Internet Download Manager or IDM is the pioneer of internet downloading today. It can boost up download speeds up to 5x than the browsers, plus by being a manager you can easily manage your downloads. Many users use this software but some do not know how to make the full out of it. 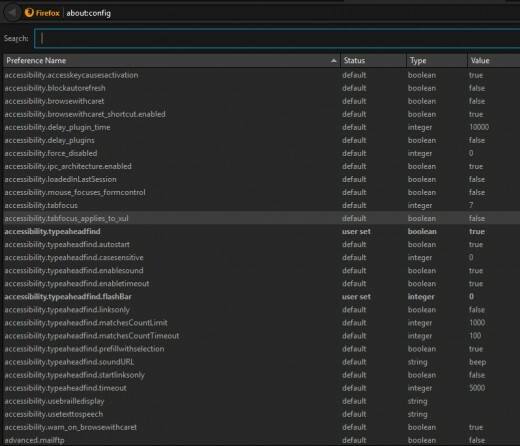 So if you head over to your IDM's interface clicking Options then the Connection Tab, you will find the options on how IDM downloads your files, how many connections, type of connection, download limits and a particular number of connections per website. The recommended "Default Max Connection" should be 8, then connection type High Speed. Why only 8? 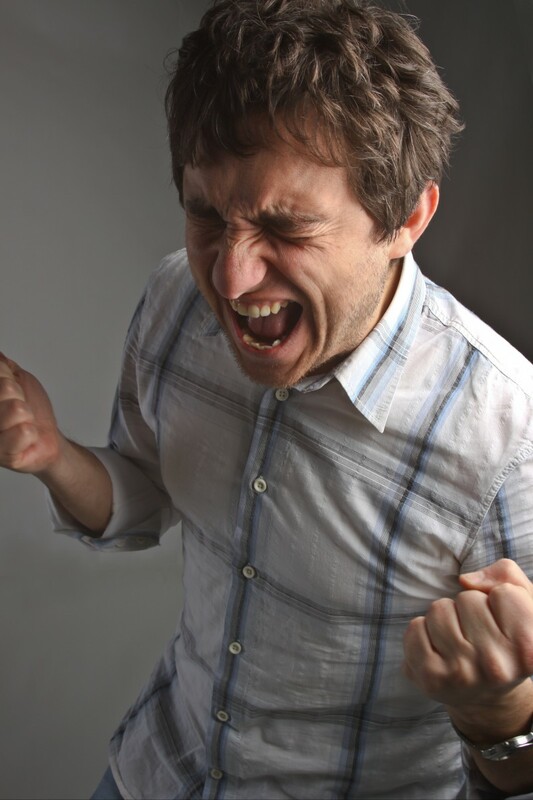 It is because going to much connection on the file server can stress out the server so choosing 16 plus can make the server very loaded, and it may automatically put you on the blacklist. In using a certain number of connections for a particular website, just go over the exception, click new, enter the web address and max number of connections. Using asterisk (*) can be very helpful if you are downloading files from different subdomains. 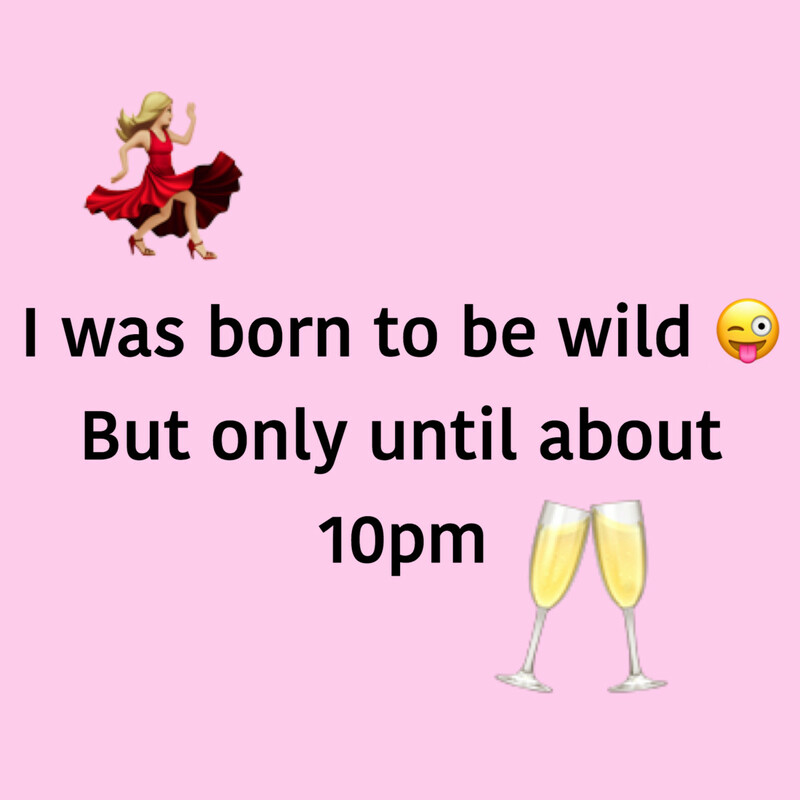 For example, I am going to add an exception for zbigz.com and the max connection should be 2, so I should type *.zbigz.com on the address list and choosing 2 in the max connection. If you are downloading bunch of files then this could help you a lot, and it could save you lots of time! By default, IDM has two download queues, the Main Download Queue, where downloads are downloaded one-time, and the Synchronization Queue which can download files synchronously, meaning when one download completes the other will start to download automatically. You can also specify the number of files to be downloaded at a time. You can also add your own queues by right-clicking queues the create new queue. You will be given the option of what type of queue you are creating. It may either be one-time downloading or synchronized. To add files to a queue, when an IDM download pop-up appears, click Download Later and choose a queue then click OK. Learn to use keyboard shortcuts. It enable you to do a certain task much more efficiently and fast! Using shortcuts can save you precious time, and could be very convenient. So learning this shortcuts is a must. By the way, some websites have its shortcuts keys. So don't forget to check those out. I will only be listing the most shared and useful keyboard shortcuts. For your convenience, I've included a link where you can view the whole chart. Delete Browser History, Cookies and Cache. Feel free to make comments, and add your tricks in the comment section. Your feedback might help me and other to browse the internet more like a boss! Thanks for your time reading. Hope that you find this hub useful. I will keep it whenever I need it, cause all of the information is useful. Andrea Brook from Creative Animodel http://www.creative-animodel.com/. This is useful info. I often use the SITE command, but didn't know about FILETYPE or INURL. Thanks! Wow, there's a lot of great information here. I had no idea you could download wiki articles, and yet there it is, clear as day in the sidebar. More tricky to find if you're on mobile though. Fantastic information joween. You are very knowledgeable. Thank you for sharing. Cool tricks! Some I already know but I learned a couple of interesting ones. Thanks!